In my last post, I looked at the problems faced by early modern Japanese doctors trying to figure out how to manufacture a new mercurial drug called seiseinyū, which had first appeared in the Chinese doctor Chen Sicheng’s Secret Record of Syphilis (1636). Yet although Japanese doctors eventually found ways to produce seiseinyū, the complicated movement of books and ideas between China, Europe and Japan during this period meant that even doctors who knew how to make the drug could be confused about where their recipes had come from. 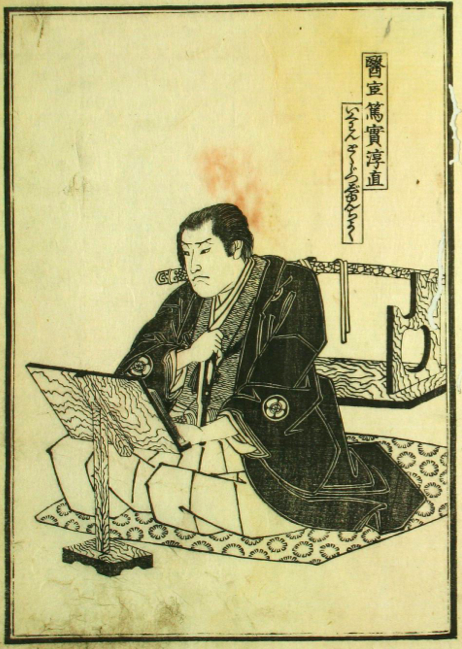 The syphilis doctor Tokujitsu Junchoku, hero of Funakoshi Kinkai’s “Illustrated Syphilis War Tales” (Ehon baisō gundan, 1838). Courtesy of Waseda University Library. One of the most detailed manuscript recipes for seiseinyū was written down in the late eighteenth century by a doctor called Haruhi Gen’an. Gen’an claimed this recipe had been passed down in his family since the time of his ancestor Haruhi Genryō, who in turn had received it from a Dutch doctor called “Seirukettan” in Nagasaki in 1711. 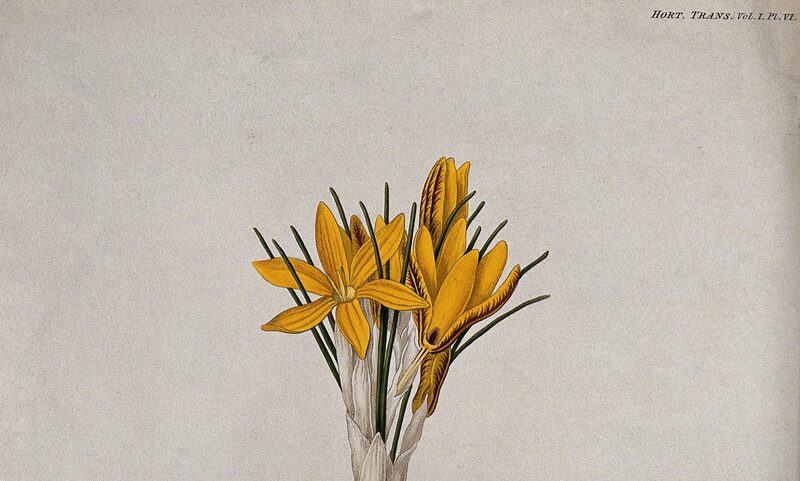 Gen’an believed that the Dutch themselves were reluctant to share this secret recipe, and he took great pride in his lineage’s knowledge of it; imagine his surprise, then, when he discovered that Chen Sicheng’s Secret Record of Syphilis, which had recently been reprinted in Japan, contained a recipe identical to the one his family had for generations been treating as secret. 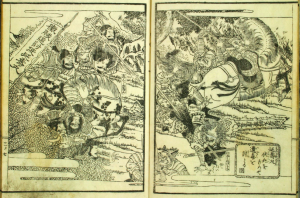 After some thought, Gen’an came up with an explanation for what had happened: just as his ancestor had learned the recipe from the Dutch doctor Seirukettan, the Chinese had also learned about the recipe from European visitors in the early seventeenth century, and Chen Sicheng had tried to pass the recipe off as his own. Indeed, it is curious to note that Chinese and European doctors started using mercurial drugs to treat syphilis quite soon after the disease’s arrival, and difficult to rule out the possibility that maritime contacts might have allowed one medical culture to learn the idea from the other. However, European and East Asian mercurial therapies for syphilis differed in their details, and it seems safer to conclude that they developed independently. An army of antisyphilitic drugs defeats the syphilis demons. 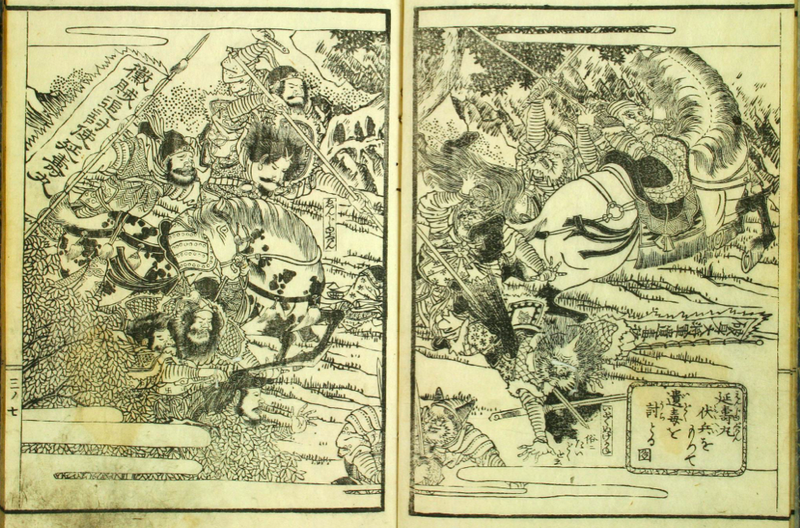 Funakoshi Kinkai, Illustrated Syphilis War Tales (1838). Courtesy of Waseda University Library. But why did the Haruhi lineage attribute their seiseinyū recipe to the mysterious Dutch doctor “Seirukettan”? It isn’t possible to offer a definitive answer to this question, but a little background knowledge concerning the circulation and uses of medical texts in eighteenth-century East Asia is enough to suggest a plausible hypothesis. Patients seeking treatment for syphilis tended to seek out specialists in “wound medicine” (yōka), a field that included the application of topical cures as well as surgical techniques. Eighteenth-century Japanese doctors were highly receptive to learning about European surgery and anatomy, which were much more developed than their East Asian counterparts at that time; it would thus be unsurprising for a Japanese practitioner of wound medicine to think of a cure for syphilis as more likely to be European than Chinese. Nevertheless, Japanese practitioners of wound medicine would also have known about the Chinese surgical tradition and probably would have kept some classic Chinese treatises on surgery in their library. One such treatise was the Complete Book of Proven Remedies for Wounds and Ulcers (Chuangyang jingyan quanshu 瘡瘍經驗全書): the first edition of this book was produced in 1569, and an expanded edition published in 1717 included an additional chapter entitled “The Secret Record of Syphilis” – this was none other than Chen Sicheng’s book, incorporated into the new edition without attribution. Early modern Japanese doctors often made their own manuscript copies of such medical treatises, especially if the only available printed versions were expensive editions imported through Nagasaki. Sections of multiple books could be copied into a single manuscript volume or a single book could be copied into several separate volumes; as a result, authorial attributions and the status of chapters as sections of larger works could easily become unclear. If something like this had happened to the Haruhi family’s copy of the Complete Book of Proven Remedies for Wounds and Ulcers, the original source of their recipe for seiseinyū could easily become forgotten, giving rise to a family legend that the recipe derived from a Dutch doctor in Nagasaki.